If you're a cash game player, then Deepstacks are your ticket to the tournament high life. The deeper starting chip stacks and longer blind levels match cash table play very well. Cash game players usually play with around 100 big blinds, and tournaments usually involve playing with an average of 20 – 50 big blinds. 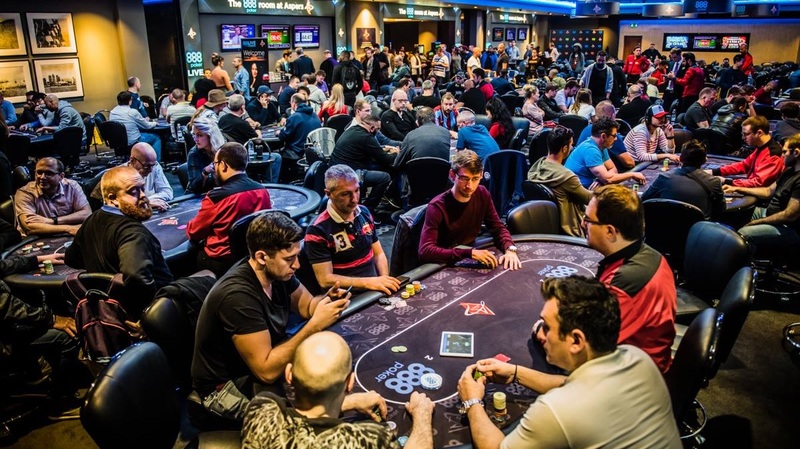 Deepstack Tournaments are somewhat of a mix of cash and tournament poker, allowing for more ways to play. 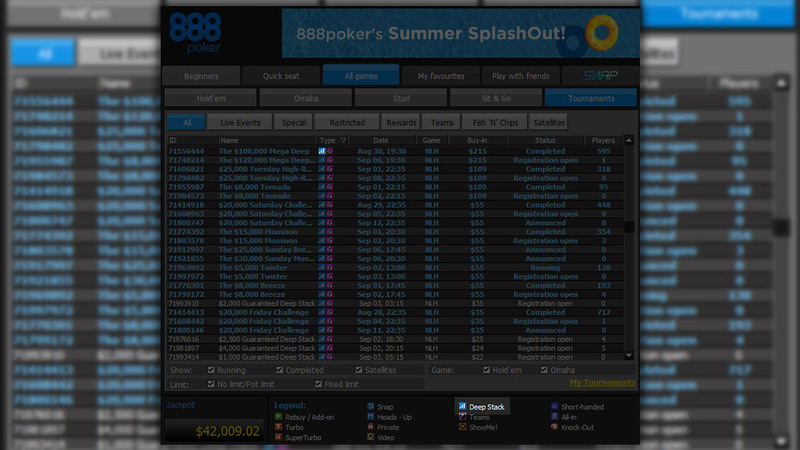 To view Deep Stacks Tournaments via 888poker software, click on 'All Games' >> 'Tournaments' >> 'All' for complete list. 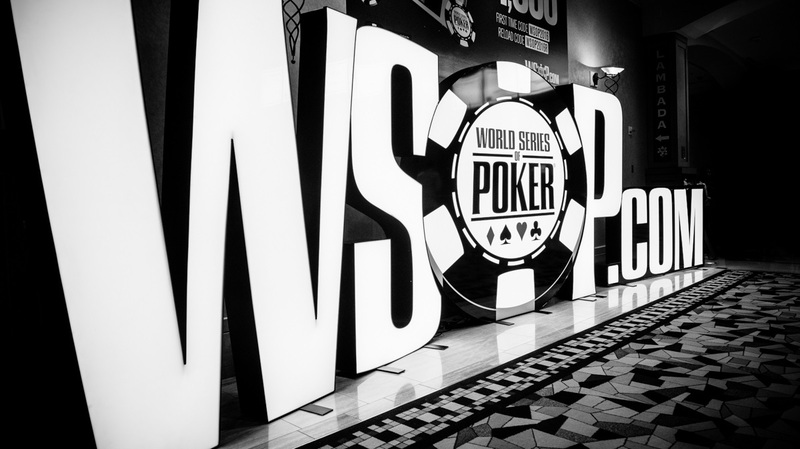 The big differences in Deepstack tournaments are: (1) players start with a much higher number of chips than usual (typically 5000+), and (2) the blinds go up much slower than normal (15+ minutes). This allows for slower, more deep stack play during the game. 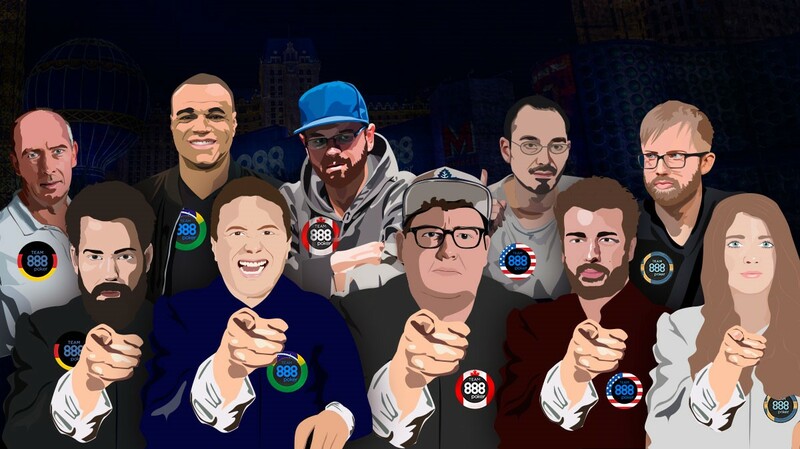 Why Play Deepstack Tournaments at 888poker? Less luck and variance with this tournament type because players are more deep-stacked throughout each level of the tournament. 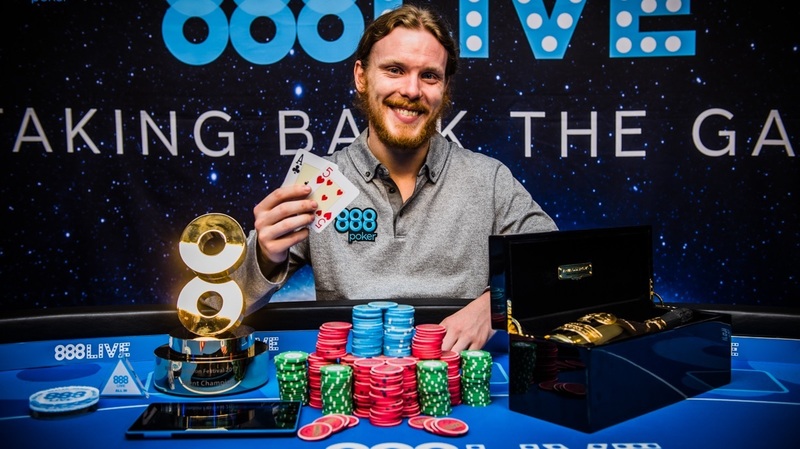 This is the perfect tournament type for cash game players as play is very similar to what they’re normally used to. You get to use your chips with a lot more aggression. If you're looking for a place to try out new plays and develop your poker skills, then this is it. More than enough time to spin that check-raise-all-in bluff! As the blind levels are quite lengthy, these tournaments take a lot longer to play than other tournaments. These tournaments usually need more skill to win, making it very difficult outlast some of the better (and luckier) players. If you usually play cash games, this tournament type is your cup of tea! You’ll be used to the deep-stack play. If you end up doing well in a deep-stack Multi-Table Tournaments (MTT), your payout will be much better than in a typical cash game grind. If you find that you have a good amount of poker skill and knowledge, Deepstack Tournaments will work in your favour, too. Better post-flop play is needed to come put on top. Chip stacks are deeper, making it easier to mix up your play and really get to know your opponents' weaknesses. If your goal is to get better at poker with the added bonus of a bigger payout from an MTT, add some of these tournaments to your schedule. Just be certain that you have the time and the focus for these extra-long tournaments. Be Patient: With slow blind levels and deeper starting stacks, you can afford wait for good hands. You don't have to play like a nit – but try to be a bit picky about your hands. Exploit The Nits: Steal their blinds, pressure them to fold their weaker hands. On the flip side, you should fold your borderline hands when they bet strong, or stop betting if they keep calling you. Be Aware of the Short Stacks: While most players will be deep-stacked, keep an eye on those players who might go all-in at the drop of a hat. You might be able to pick them off! Be Creative: Having so many chips will allow you to make more “interesting” plays on the flop, turn, and river! 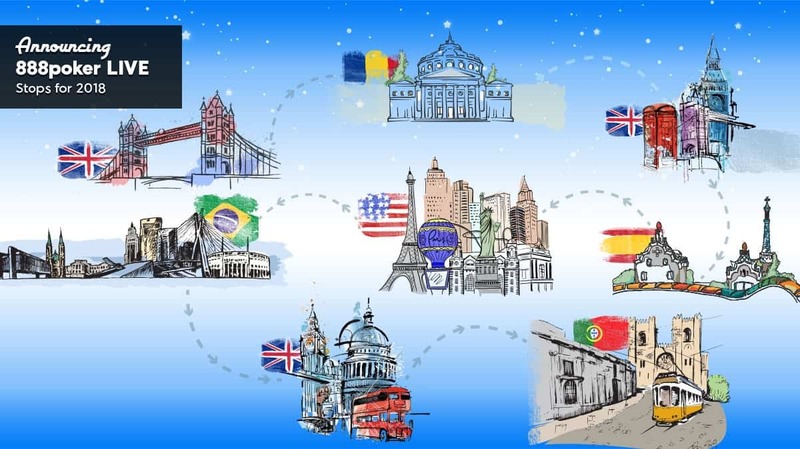 Use your poker wits and imagination to outsmart the more experienced players. Don’t Run Big Bluffs: Deep-stacked play generally means chips change hands in small amounts. It can be dangerous to lose a big portion of your stack by bluffing, and almost impossible to get them back. So be stingy when putting them into the pot. 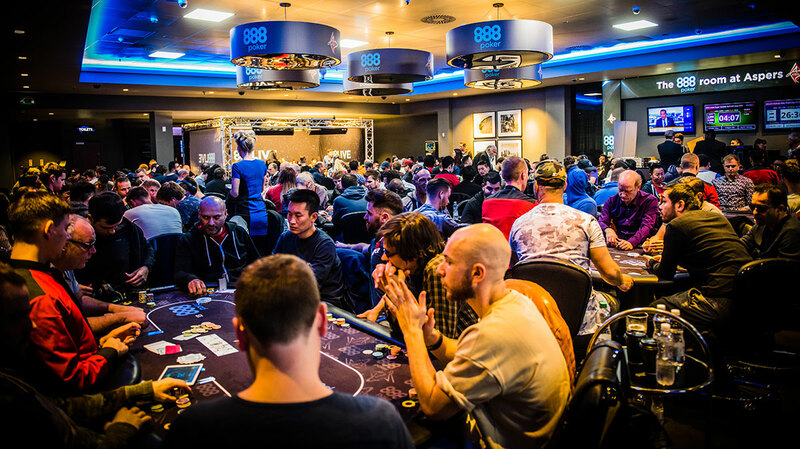 5 Things to do at 888poker Live Bucharest. 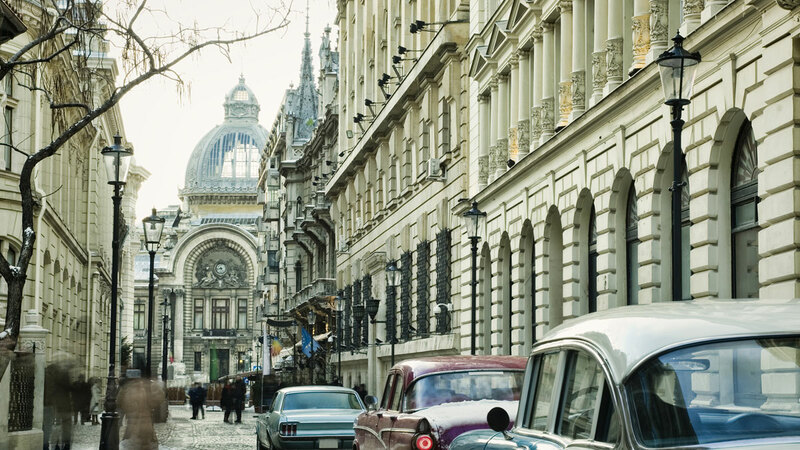 Joins us on our 2nd LIVE stop in Bucharest. 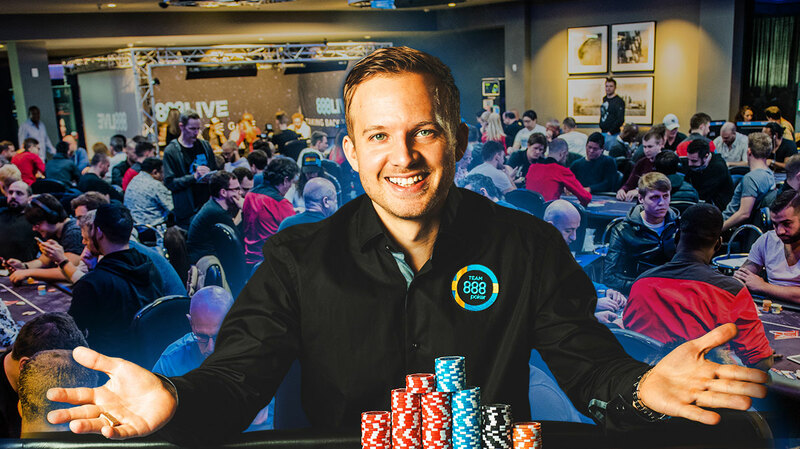 888poker LIVE is coming back to London! 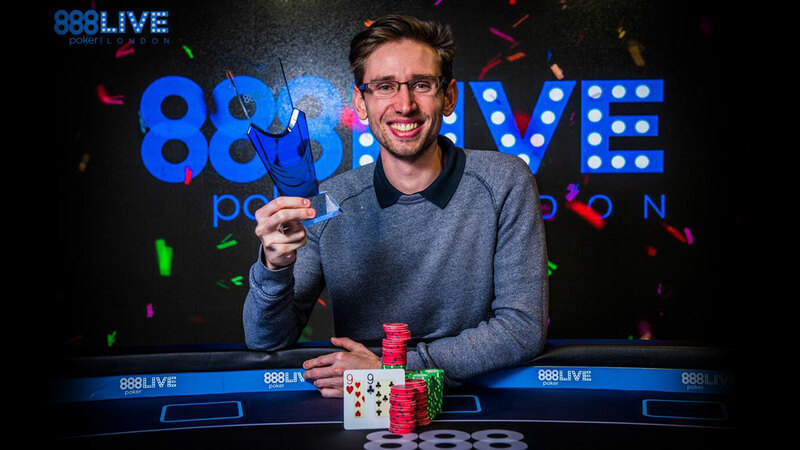 888Live Opening Event kicks off at Aspers. 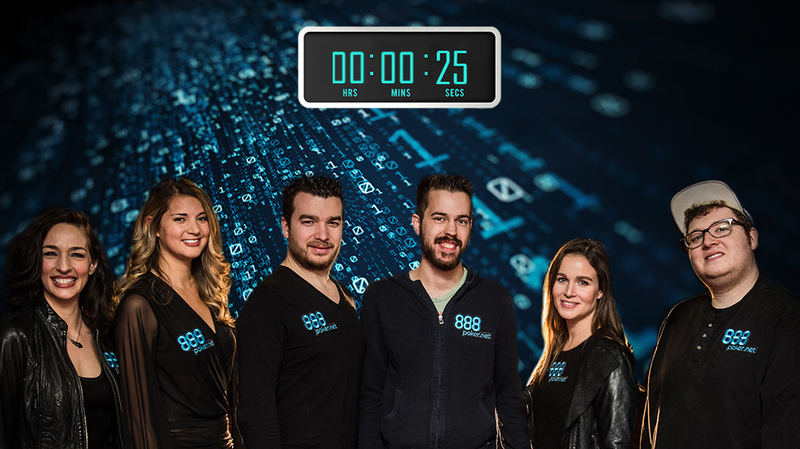 888Live London Festival to use Action Clocks.